New homes are an additional source of inventory, and they are attractive to buyers due to their advanced technologies, latest designs, lower maintenance costs, lower energy costs and warranties. Selling new homes is easier because unlike the sellers of preowned homes, builders are informed, experienced housing professionals with no emotional attachment to the homes they sell. The Alliance is currently available only in the Dallas/Fort Worth and Austin market.  The right to use the Alliance Logo on their website, business cards and printed materials (subject to broker rules) to signify Alliance membership.